Arsenal have received a boost on the injury front in the buildup to the Bournemouth game which comes up this weekend. The Gunners have not been in action since sharing points with Wolverhampton Wanderers on November 11 due to the international break. In the aftermath of the 1-1 draw which saw Henrikh Mkhitaryan emerge saviour for Unai Emery's side, key striker Pierre-Emerick Aubameyang had to pull out of the Gabonese squad as a result of an injury. The development made him a major doubt for the coming trip to Bournemouth but the 29-year-old has shaken off worries and made a speedy return as he has started training with the first team once again. 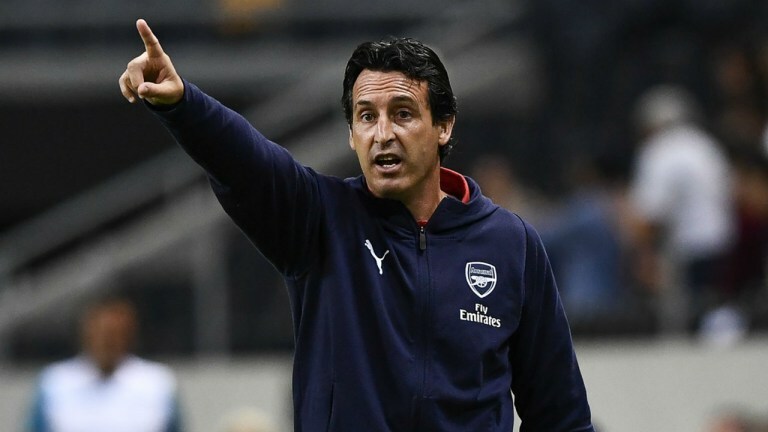 His comeback is a big relief for Arsenal who are still looking for a win in November with previous draws against Liverpool, Sporting Lisbon and Wolverhampton Wanderers. I wonder how the Arsenal team would have coped without him even now that Danny Welbeck has been sidelined on a long term.